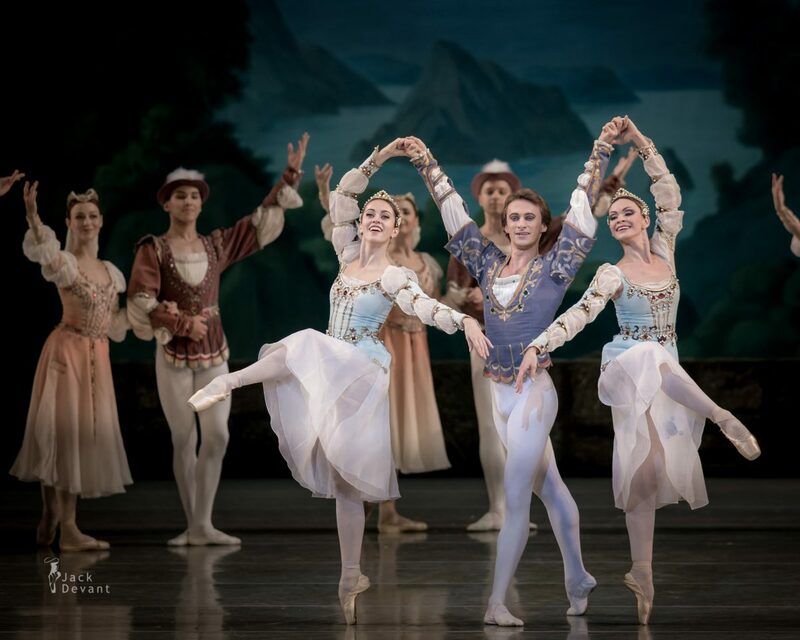 Nadezhda Batoeva (Rus Надежда Батоева), Yekaterina Ivannikova (Rus Екатерина Иванникова), Philipp Stepin (Rus Филипп Стёпин) as the Prince’s Friends in Swan Lake, music by Pyotr Tchaikovsky, choreography by Marius Petipa and Lev Ivanov, revised by Konstantin Sergeyev. Set designer Igor Ivanov, costumes by Galina Solovyova. Shot on 4.11.2015 in Mariinsky Theatre New Scene. Nadezhda Batoeva (Rus. 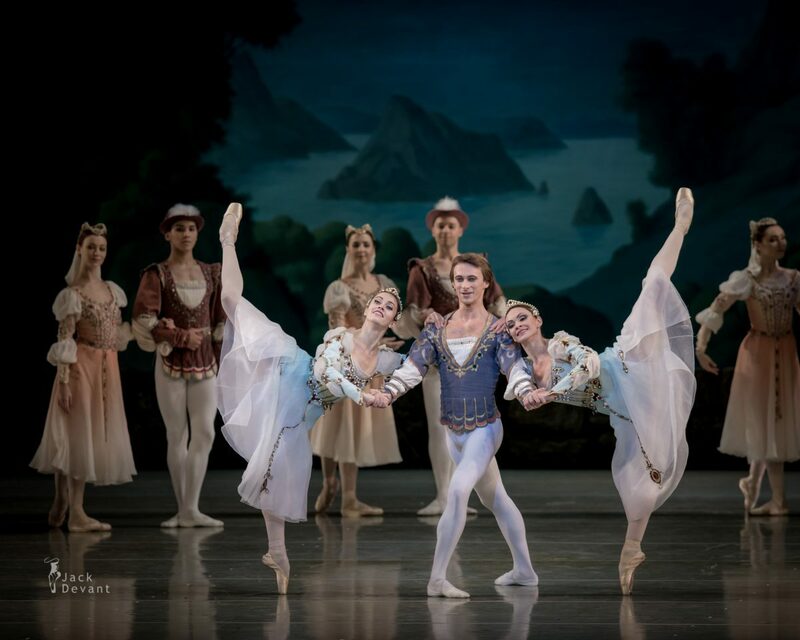 Надежда Батоева) is a soloist with Mariinsky Ballet. She was born in Neryungri. 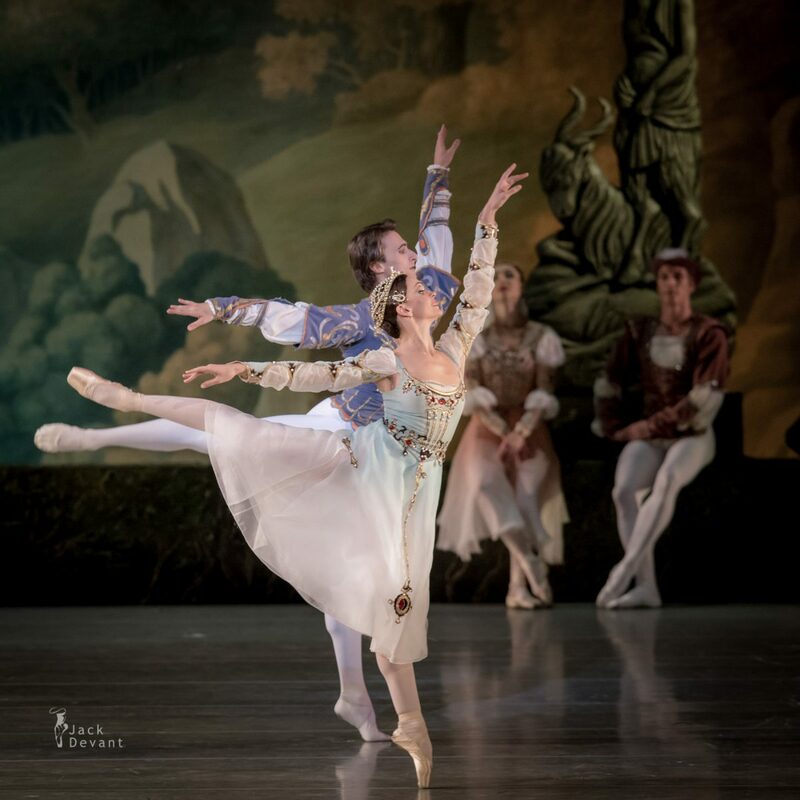 Graduated from the Vaganova Academy of Russian Ballet in 2009 (class of Professor Lyudmila Safronova) and joined the Mariinsky Ballet the same year. Yekaterina Ivannikova (Rus. 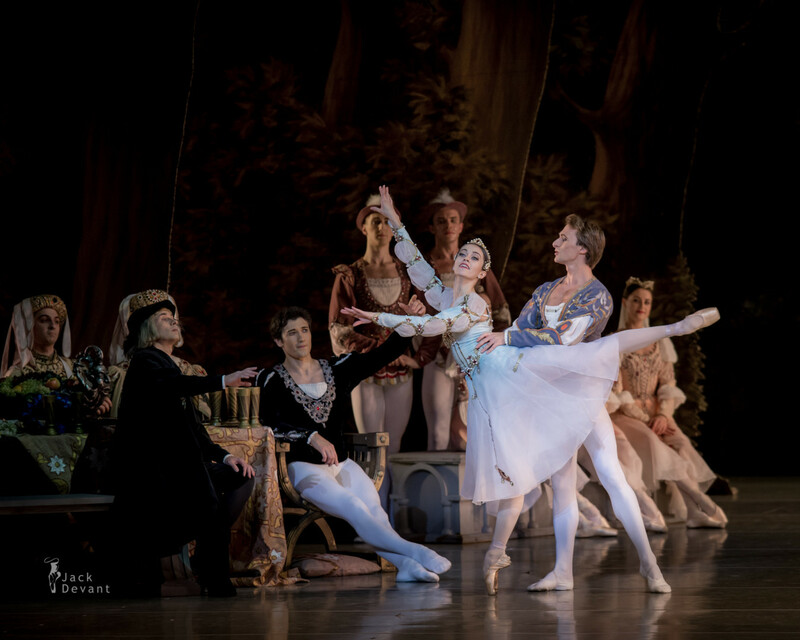 Екатерина Иванникова) is a soloist with Mariinsky Ballet. Katya was born in Dushanbe. 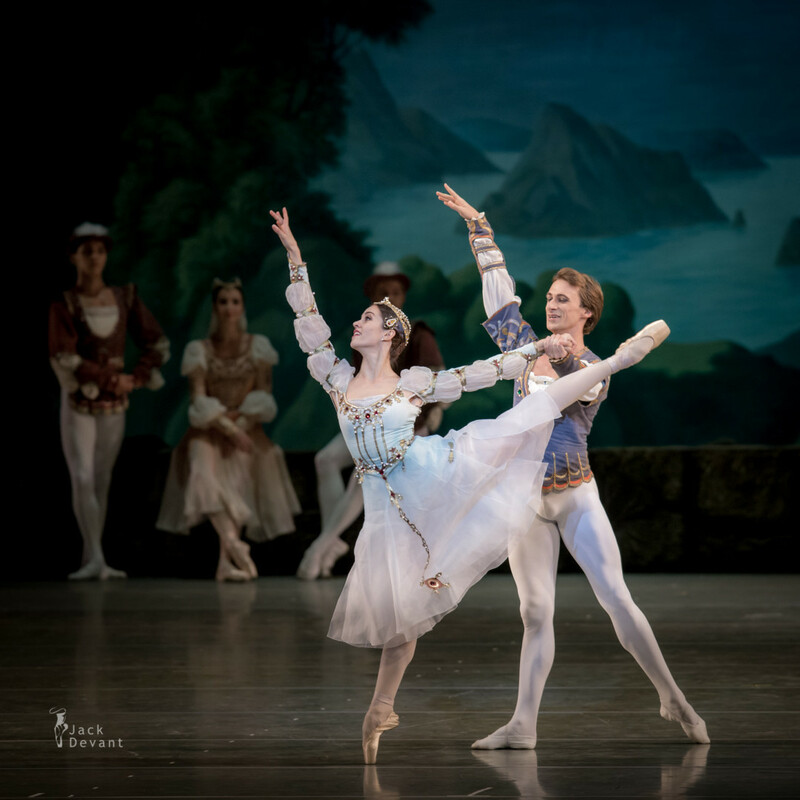 Graduated from the Vaganova Academy of Russian Ballet in 2005 and joined the Mariinsky Ballet the same year. Philipp Stepin (Rus. 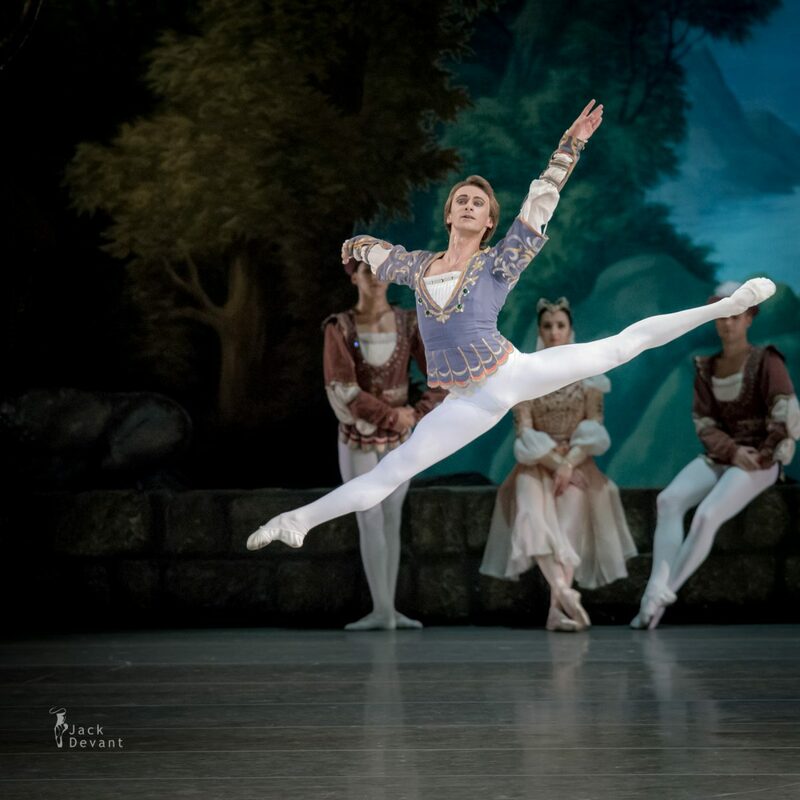 Филипп Стёпин) is currently the Soloist with Mariinsky Theatre Ballet. He was born in Leningrad (St Petersburg), Russia. 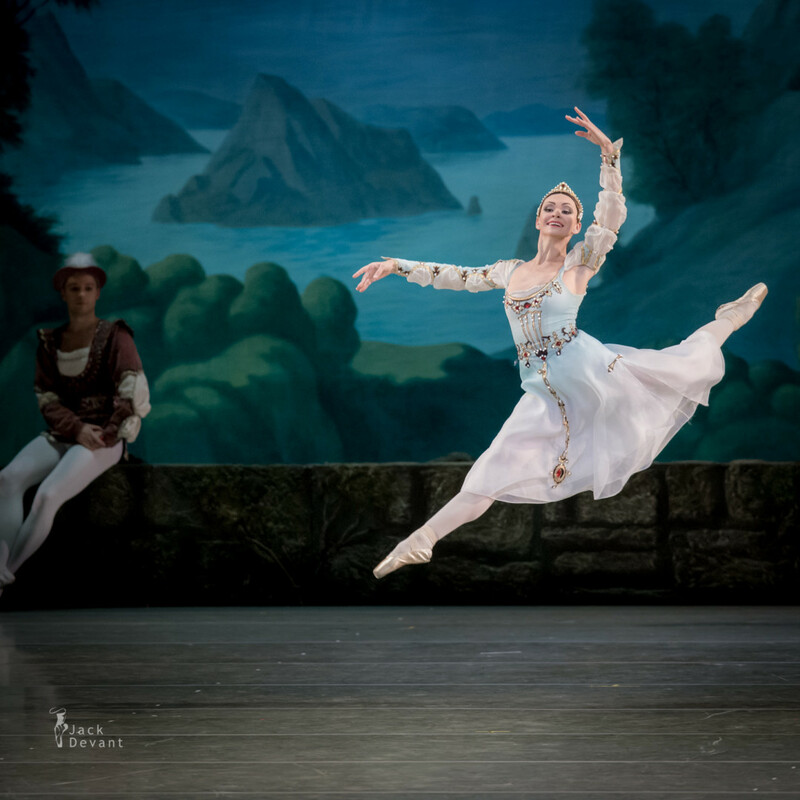 Stepin graduated from the Vaganova Academy of Russian Ballet in 2005 (class of Boris Bregvadze) and Joined the Mariinsky Ballet in the same year. Philippp is soloist since 2009. Photo by Jack Devant ballet photography © with kind permission of the Mariinsky Theatre and mr. Yury Fateev, special thanks to Ekaterina Ordovskaya.